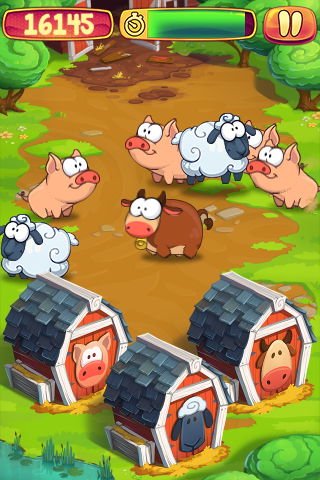 All farm animals have managed to escape from their barns and now it’s up to you to get them back! Drag and drop pigs, sheep and cows back to their barns quickly before they manage to run away, and score a lot of points by building chains and taking calculated risks! 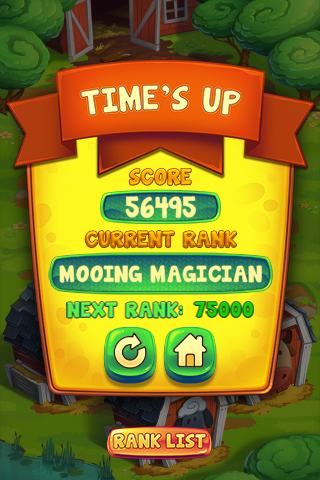 How many animals can you rescue before the time runs out? 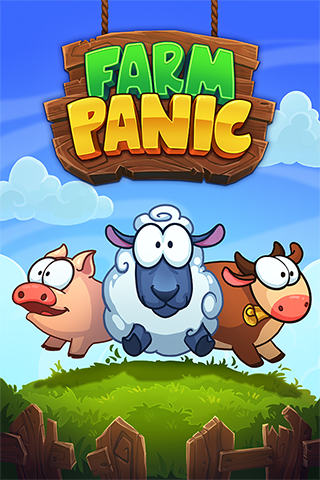 Farm Panic is available for licensing! If you are interested in licensing this game, you are welcome to contact us. All games available for licensing can be found in the Games section.